I’ve gotten inspired to sew lately, after too long of a hiatus. And I have to say–I love it! It is so easy to let the creative pursuits slip when life gets busy (and when isn’t it?). But I’ve made it a point to carve out a bit of time nearly everyday to sew and boy it really adds up fast! I got busy on my dad’s quilt, as his 75th birthday is fast approaching. I don’t know if I’ve talked about this quilt before, but five years ago, as a new quilter, I bought a bunch of novelty fabrics that I thought represented him and started to make him a horrendous quilt. Once I realized that it was going to be horrendous, I shoved it all in a bag and started over. That quilt came out well–here’s a mini version of it. Well, that fabric has been haunting me all these years and so I took it out a while back and made a new plan. 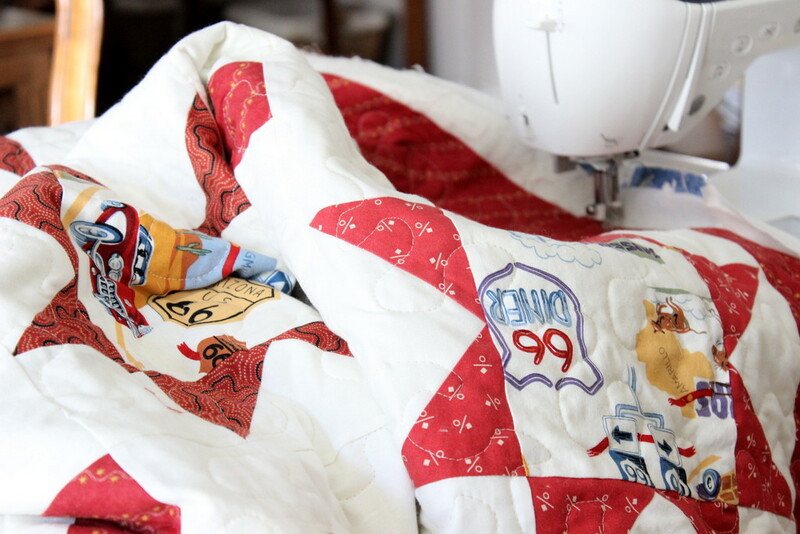 It’s basically a red and white star quilt with Route 66 novelty fabric centers. The pieced back features a few more of the novelty fabrics (not all) and it all came together in a much more attractive way. There will be more pics when it’s all done. I’m currently sewing the binding on–so the end is in sight! I also fell down the rabbit hole of English Paper Piecing (EPP) hexies. 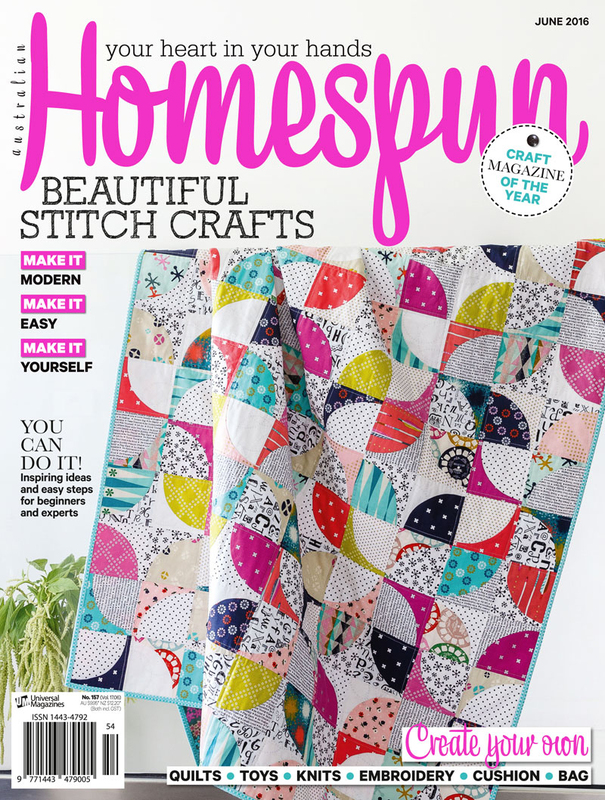 Oh my, this feeds my hand sewing, addictive personality! 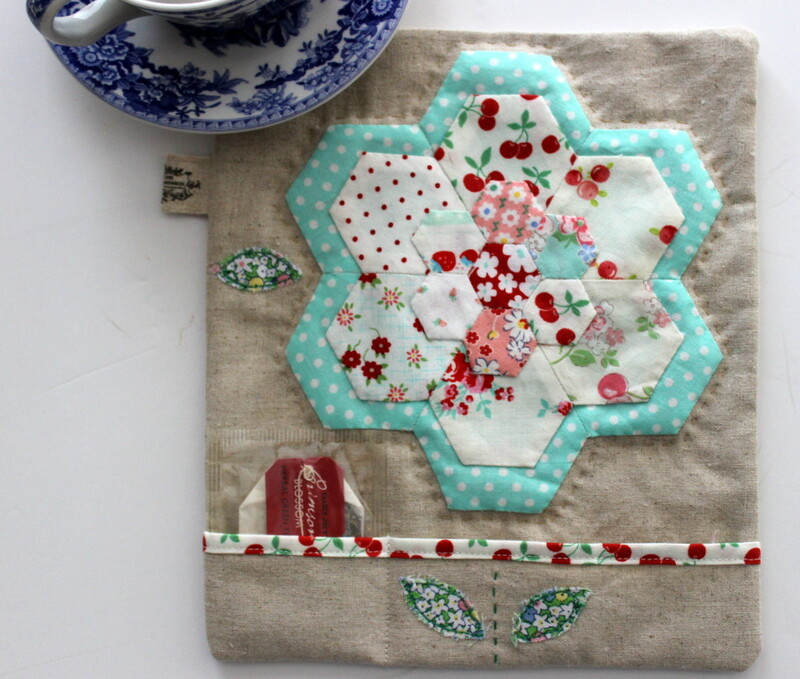 The project that got me going was in the book Sweetly Stitched Handmades. It was such a pleasure to make. I pretty much adore everything that Amy makes. 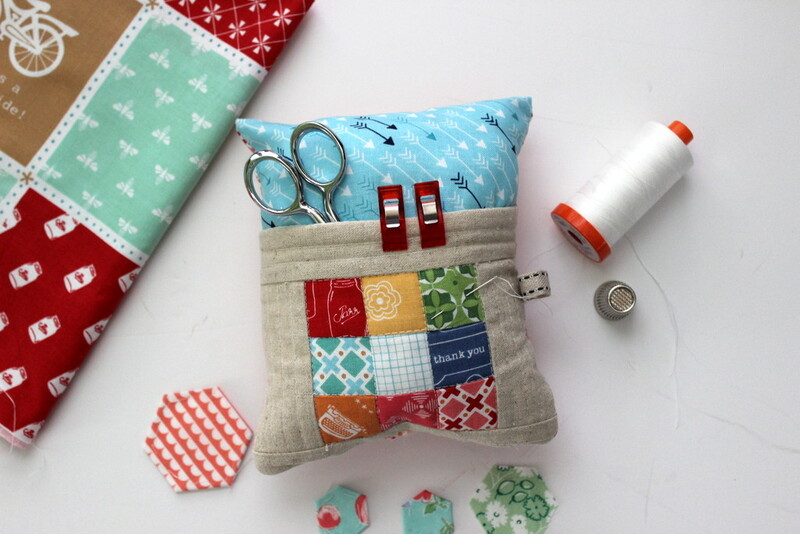 And lastly, but actually probably my favorite, is the Deluxe Pincushion from the book Sew Organized for the Busy Girl. It was so fun to make (I whipped it up in a single evening) and I have used it almost everyday since. You need to give this pattern a try. Seriously, you won’t regret it. really, you have amazing sewing skills!